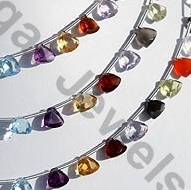 Age is just a number when it comes to womens shopping habits; but this fact is very much proved when she goes out to shop jewelry for herself. 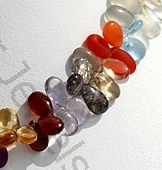 A woman, regardless of her age loves to wear the most precious and amazing jewelry of all kind. 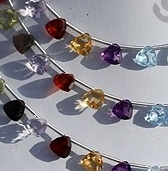 Sixteen and sixty six are just a matter of grey hair on her head, because at heart she is still young and beautiful. 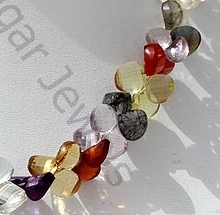 To add a little more beauty and grace to her current looks, Ratna Sagar Jewels has brought a collection of extensively beautiful and amazing gemstone beads. 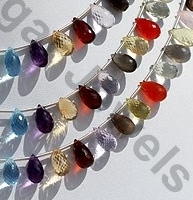 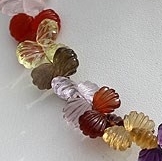 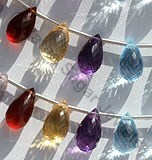 These beads are termed semi precious gemstone beads only because of their low cost and not for their quality. 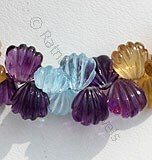 The bright colors and the amazing, unique shapes make them a choice of women of all age groups. 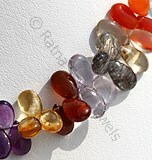 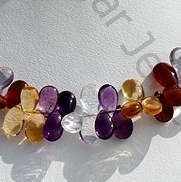 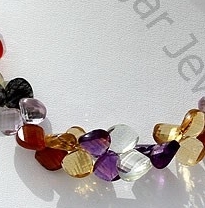 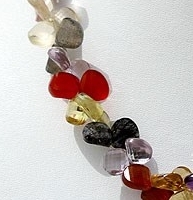 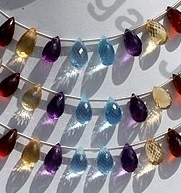 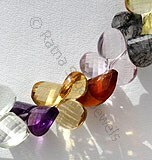 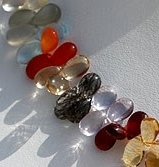 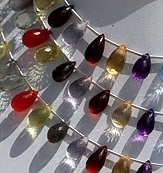 The beauty and the shine of these gemstone beads are truly amazing. 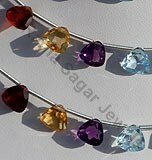 While the wearer is certainly a proud person, others want something equally beautiful and eye catching. 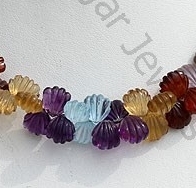 Check the collection of semi precious gemstone beads available at Ratna Sagar Jewels and buy the ones that please and attract you the most. 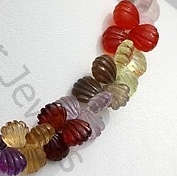 Natural Semiprecious Gemstone Beads possess property of crystal clear like Blue Topaz, Amethyst, Green Amethyst, Pink Amethyst, Citrine, Smoky Quartz, Rose Quartz, Lemon Quartz, Carnelian, Honey quartz, Crystal, with smooth polish, Flat Pear shape. 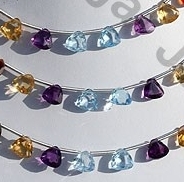 Natural Semiprecious Gemstone Beads possess property of crystal clear like Blue Topaz, Amethyst, Green Amethyst, Pink Amethyst, Citrine, Peridot, Iolite, with gem cut, Trilliant shape Beads.